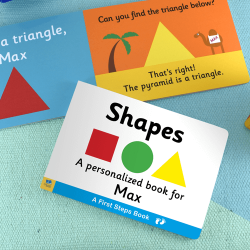 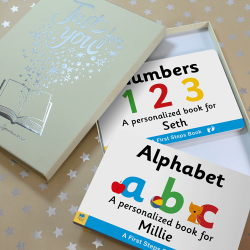 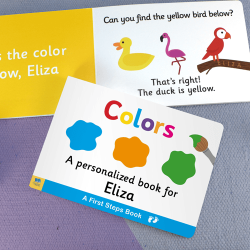 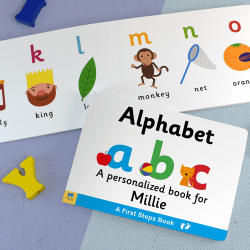 Personalized Board books for toddlers are popular as they are robust and perfect for small hands. 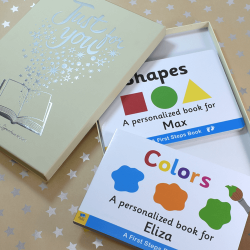 Each book has an educational element, bright colors and engaging images, making them the perfect gift for developing young minds. 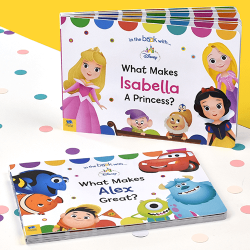 Our board books are made of thick durable material to withstand being dropped, chewed, or even covered in food! 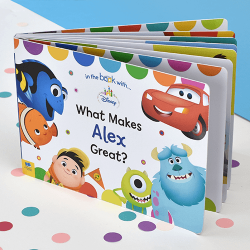 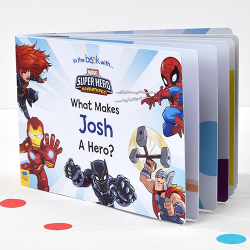 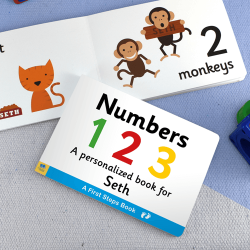 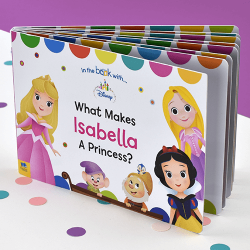 The thick board design makes each page easy to handle and turn, ideal for toddler's little hands, and the durability of the book will ensure it will last.